I initially intended to provide to a choice collection of further reading to articles and sites on this page. These being those that dedicate themselves to general Mod style, clothing and fashion. However due to the large number, I have chosen to concentrate on 1960s Mod style within this post. At a later date however, I will introduce posts that in turn deal with further reading to other sites and pages. Those I will consider in the future, will be associated to style of the 1980s Mods. In addition, a further post will include links attributing to and influencing Mod style. 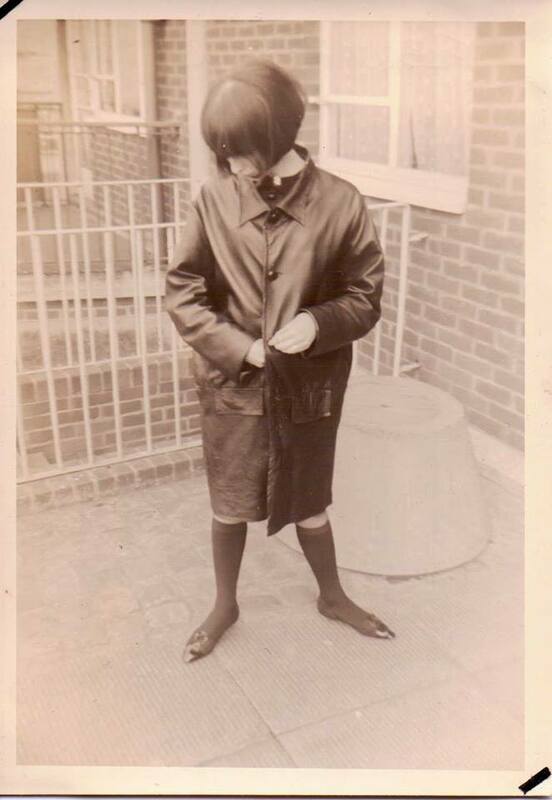 Gill Evans, original Mod girl, 1963. Photo kind permission of Gill Evans Catling. The articles and pages below include great images, as well as being sources for inspiration for Mod clothing and it’s association. Whilst I am sure there are many further sites, blogs and articles equally as useful, these are some that I personally think are appealing. The Original Modernist group on Facebook, has a vast array of information that purely concentrates on 1960s Mods. With contributions from the first generation of modernists it includes memories and original photographs. 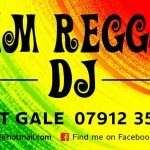 Not only does this page give a precise insight into the style origins of Mod, it provides a wealth of information in addition. An article discussing female fashion from the who attended the Dungeon Club in Nottingham in the 1960s. It touches upon the female style icons who went on to inspire some of the female Mod fashion at the time. Including Mary Quant, Biba, Cathy McGowan, Sandie Shaw & Julie Driscoll. This page details the male fashion adopted by the male Mods who attended the Dungeon Club. It discusses suits, coats, shoes as well as smart casual wear. In the words of those who attended the club at the time, it complements the ladies fashion page really well. 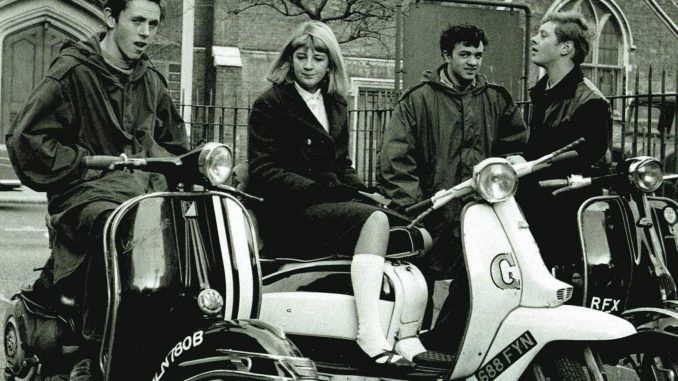 Giving the reader the insight of what Mod style was like in the 1960s, not only is it a great reference, it equally is a wonderful nostalgic read. Dedicated to the recollections of the first generation of Mods. 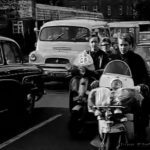 This blog provides an outstanding collection of old images, that portrays the style of 1960s Mods. © 2017 – 2018, Jayne Thomas. All rights reserved.